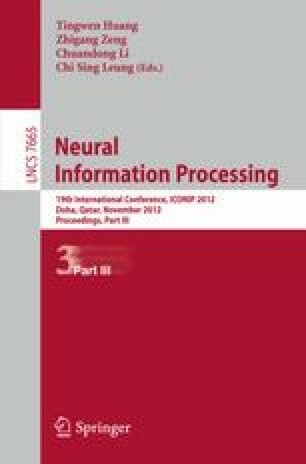 Centroid Neural Network (CNN) with simulated annealing is proposed and applied to a color image segmentation problem in this paper. CNN is essentially an unsupervised competitive neural network scheme and is a crucial algorithm to diminish the empirical process of parameter adjustment required in many unsupervised competitive learning algorithms including Self-Organizing Map. In order to achieve lower energy level during its training stage further, a supervised learning concept, called simulated annealing, is adopted. As a result, the final energy level of CNN with simulated annealing (CNN-SA) can be much lower than that of the original Centroid Neural Network. The proposed CNN-SA algorithm is applied to a color image segmentation problem. The experimental results show that the proposed CNN-SA can yield favorable segmentation results when compared with other conventional algorithms.